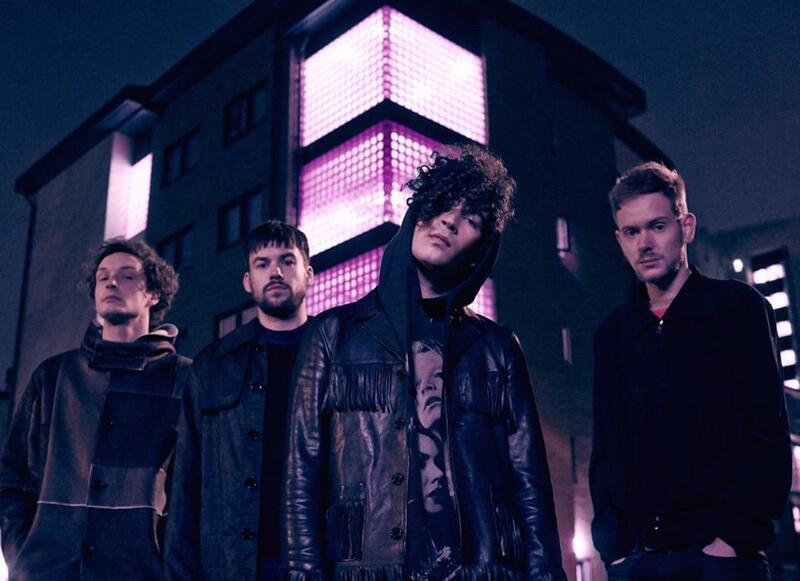 In 2014, English pop-rock quartet the 1975 was ranked by Songkick as the world’s hardest-working band after playing 195 shows across 29 countries. And since the release of its acclaimed sophomore record, “I Like It When You Sleep, for You Are So Beautiful Yet So Unaware of It,” the quartet has taken that moniker to heart, traveling relentlessly on a globetrotting tour that includes a stop at Lowell’s Tsongas Center next Wednesday. Another coping mechanism, it turns out, is hitting as many restaurants in as many different countries as possible. Healy was thrilled to count off his five favorites. An earlier version of this article stated that the concert at Tsongas Arena on Wednesday is sold out.